Anil Kumar, the Founder & CEO of Saral Technologies, one of the leading software and product development agencies finds Orangescrum integral to their business. Let’s explore their journey from inaccurate billable hours, project and task management problems to a gradual rise in productivity by 50%. Saral Technologies is a specialized product development company that helps enterprises in developing excellent products since the last 14+ years. They have proven expertise in product conception and ownership from cradle to grave that entails highly fault tolerant scalable enterprise software, deployed and managed on the cloud as per client business needs. Saral Technologies always wanted to use a smart tool, which would allow them to manage project & tasks using agile methodologies with integrated features such as time tracking, resource utilization, billable & non-billable hours, invoicing to name a few. The team’s primary ask was to ensure absolute accuracy and transparency in the effort spent and invoicing for their clients at all times. Anil and his teams were overwhelmed with using separate tools for Project management, time logging and invoice management. It was time consuming, difficult to manage and impacted productivity adversely. They were looking for a simple tool, which would allow them to manage everything without spending too much time on it. Like all companies, Saral Technologies too tried all types of tools which could save time and allow them to focus on their core tasks – develop world class cloud products! Their search was halted by Orangescrum which turned out be a perfect fit for their needs & scored high in its ease of use and adaptability. 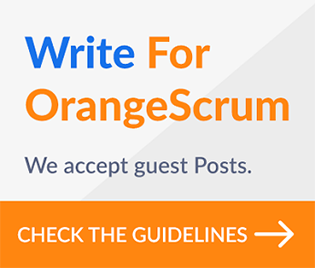 Orangescrum made our project management tasks and timesheets so much easier and support provided by team is awesome. 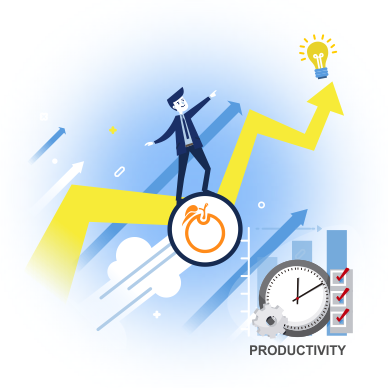 Orangescrum with its user friendly UI and a host of integrated productive features enabled better task management, easier project collaboration and accurate time tracking. Previously, Saral had to duplicate efforts on multiple tools before they were able to create invoices for T&M projects, and still they were left with inaccuracies. With Orangescrum, these anomalies were removed and the company was more confident of the time logs and able to provide detail work logs with clear billable hours to customers, which reinforced their confidence. Simpler UI helped the team to do tasks quickly, effortlessly and in turn led to faster adoption. 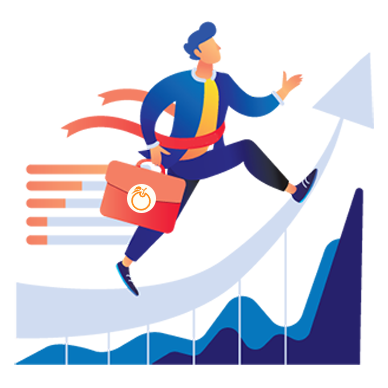 For those working with large teams in multiple projects, it is very reassuring to track who is doing what & when with Orangescrum and be doubly sure of better utilizing your resources that saves your time and cost. Furthermore, it adds to your teams’ agility and lends an edge over your competitor. Sign up for a free 30-day trial. Work Management, Time Tracking & Invoicing for Teams.